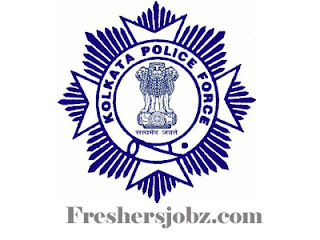 Kolkata Police Notification 2019.Kolkata Police has released a notification for the recruitment of Civic Volunteers for Wireless Branch, Kolkata Home Guard organization, North & North Suburban Division, Eastern Suburban Divisions.Check the eligiblity and notification prior to apply for the positions. Candidates those who passed 8th class from a recognized university can apply. Applicants age must be in between 20-60 years. Candidates through interview session will be hired up. Mode of applying for Kolkata Police Civic Volunteers Notification 2019 is through offline mode. 23rd January 2019 is the last date to submit applications. http://www.kolkatapolice.gov.in/ is the link to download application form and send to given address. Wireless Branch, Kolkata Police: Deputy Commissioner of Police, Wireless Branch, Kolkata, 112, Ripon Street, Kolkata 700016. Kolkata Home Guard Organization: Dy. Commissioner of Police, Combat Battalion, Kolkata, 247, AJC. Bose Road, Kolkata 700027. 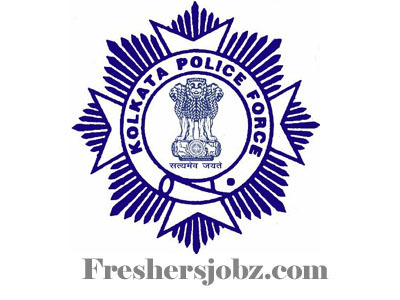 North & North Suburban Division, Kolkata Police: Deputy Commissioner of Police, North & North Suburban Division, Kolkata, 113, APC Road, Kolkata 700009. Eastern Suburban Division, Kolkata Police: Deputy Commissioner of Police, Eastern Suburban Division, Kolkata, 105, Hem Chandra Naskar Road, Kolkata 700010.